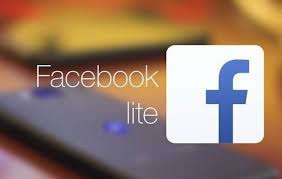 Install Facebook Lite on iOS devices: Facebook Lite is designed for low/poor network areas, for increased data conservation and for older phones. Facebook Lite has received some form of wide acceptance. It’s got all Facebook’s highlight features, uses fewer system resources and less data, and works on slower connections.